Your air conditioning unit should be checked annually to ensure that it is running properly. In addition to filter changes, your thermostat, coolant levels and all connections should be checked carefully to ensure proper operation. 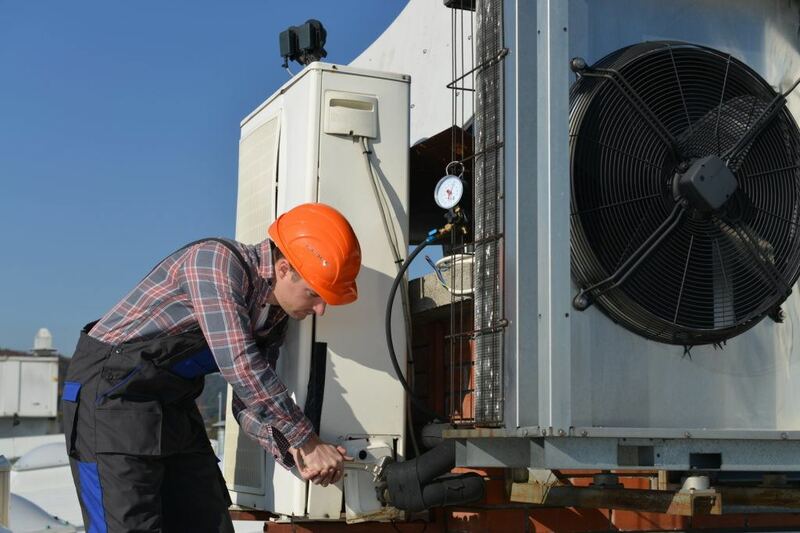 These simple steps taken regularly will help ensure that when you turn on your air conditioning system, your unit will function as it was intended to. Few things are more frustrating than turning on your air conditioning unit after a few months of non-use only to discover that it is blowing lukewarm air. Downey Plumbing has been providing air conditioning maintenance in Downey, Huntington Park, Lakewood, Pico Rivera and other areas of southern California for more than 50 years. We can set up an annual maintenance plan that is based on your individual usage to ensure that your air conditioning system works efficiently.